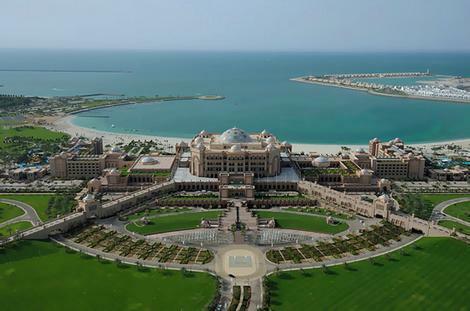 The Emirates Palace is a luxury hotel in Abu Dhabi, United Arab Emirates. 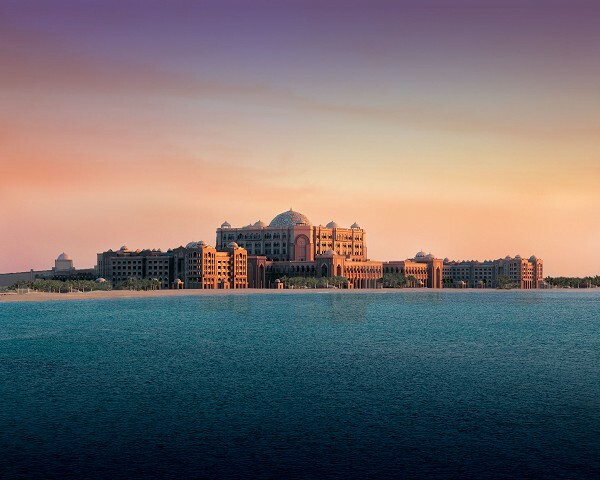 Emirates Palace situated on 1.3 km of private white sandy beach and surrounded by 85 hectares of beautifully landscaped gardens, with 114 domes that are 80 meters high. It is only 30 min drive from Abu Dhabi airport and 1.5 hours drive from Dubai airport. Many of the suites offered are furnished in gold and marble. The main central area houses an expansive marble floor, balconies and a large patterned dome above, picked out in gold. The topmost floor has six Rulers’ Suites which are reserved solely for Emirati royalty and dignitaries. The hotel also contains a large conference centre. 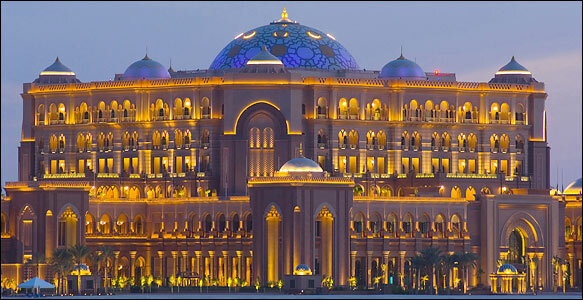 The Emirates Palace offers 394 rooms and suites. All the rooms are very spacious (smallest surface area : 55 m2) and luxuriously appointed with opulent Oriental details like gold leaves mingled with contemporary facilities like air-conditioning, in-room safe, mini bar (large choice of complimentary soft drinks), touch screen remote control lights and TV. 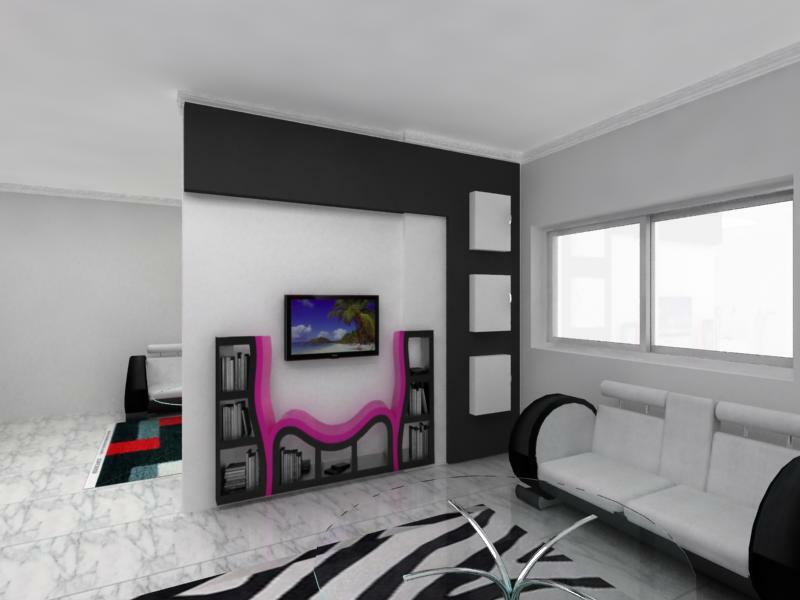 Guests can surf freely on the Internet with the interactive plasma screen TV. All the rooms are also fitted with a bathroom with separate shower, a balcony, a dedicated butler service, an office area and turn down service. Fresh fruit, flowers and mineral water are offered every day. Overall, the hotel has 302 rooms and 92 suites. But, the hotel has 16 Palace Suites on the sixth and seventh floors. 22 three-bedroom suites are reserved for hosting Heads of State or Government, recently for example, Prime Minister Tony Blair and Chancellor Angela Merkel. The cost of staying begins at $400 per night for the Coral Room (floor space of 592 square feet) in the low season; and The Palace Grand Suite (7319 square feet) is the most expensive at $11,500 per night. With a view of the park and the garden. With a side sea view. Features a living room and a separate bedroom, a jacuzzi, a walk-in closet and a roomy balcony or terrace. 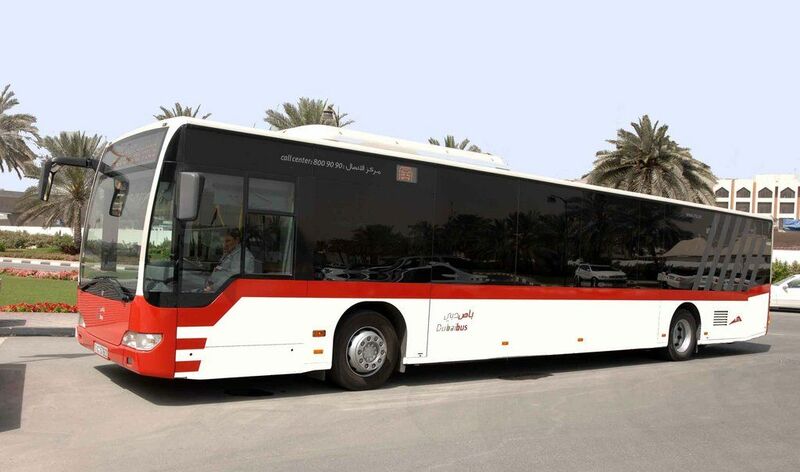 Complimentary limousine transfers to/from the airport of Abu Dhabi. Bigger than the Khaleej Suite and includes a dining room. Best Interiors in Dubai – Highmoon Interior Decoration L.L.C. Take a look at the feeder bus route maps from Road Transport Authority to decide which bus service you need to take. 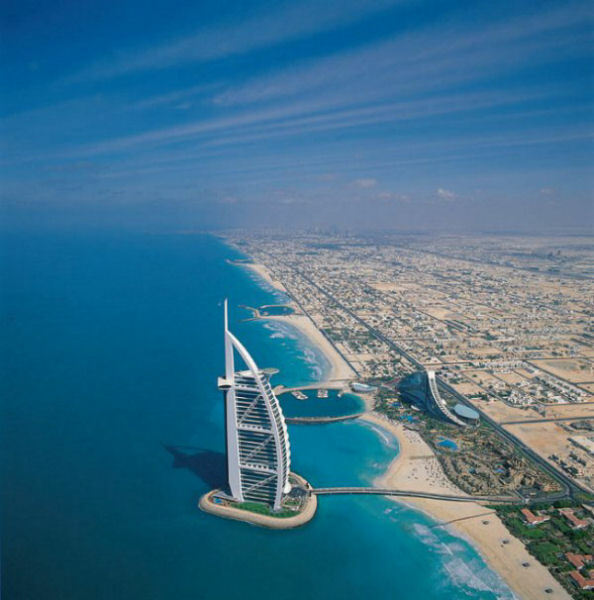 Burj Al Arab is the fourth tallest hotel in the world. Burj Al Arab is a luxury hotel situated in Dubai. Burj Al Arab situated on an artificial island 280 m (920 ft) out from Jumeriah beach, and is linked to the mainland by a private curving bridge. The shape of the arrangement is designed to imitate the sail of a ship. Sometimes illustrated as “the world’s only seven-Star hotel”, its star ranking has been often argued. The beachfront area where Burj Al Arab and Jumeriah Beach Hotel are located was previously called Chicago Beach. The beachfront area where Burj Al Arab and Jumeriah Beach Hotel are situated was formerly called Chicago Beach. The hotel is located on an island of reclaimed land 280 meters offshore of the beach of the former Chicago Beach Hotel. The locale’s name had its origins in the Chicago Bridge & Iron Company which at one time welded giant floating oil storage tankers on the site. Burj Al Arab was designed by British architect Tom Wright of WS Atkins PLC. The design and construction were managed by Canadian engineer Rick Gregory also of WS Atkins. Construction of the Island began in 1994. It was built to resemble the sail of a dhow, a type of Arabian vessel. Two “wings” spread in a V to form a vast “mast”, while the space between them is enclosed in a massive atrium. Burj Al Arab is an iconic building of Dubai. Whenever one hears of Dubai, picture of Burj Al Arab immediately comes into one’s mind. 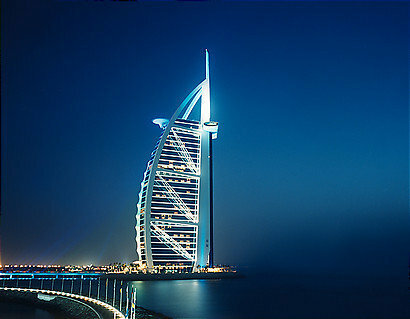 Burj Al Arab is 1050 high and the only one, 7 star hotel in the world. His extravagant hotel attracts public attention with its superb interiors, spacious suites and world class luxurious facilities. 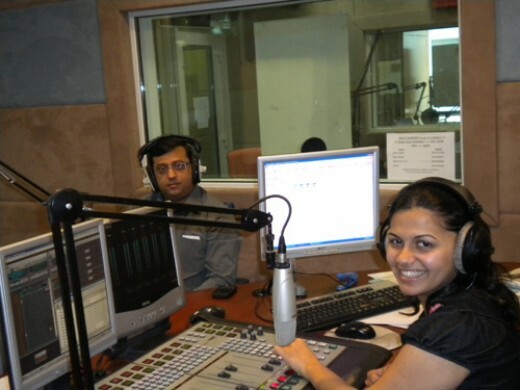 Dubai is well served by terrestrial radio (AM & FM) with a enormous variety of stations distribution in the languages usually spoken in the city; Arabic, English, Hindi, Urdu, Malayalam and Filipino. The FM band is particularly crowded, with a new station every 2 or 3 MHz apart, some from neighboring Emirates and countries in the Persian Gulf. Due to crowding of the FM band, there is often interference between stations. General standards have improved greatly in the past few years and many stations are now at par with leading stations in major metropolitan cities in the world. However, the media in Dubai and the UAE is still heavily government regulated. Most stations, even those privately owned, are often still government controlled. In particular, all radio stations must cease normal broadcasting in the event of the death of a Sheikh or close relative of a Sheikh. This normally happens for a period of 3 days to a week, or more, depending on the standing of the deceased. 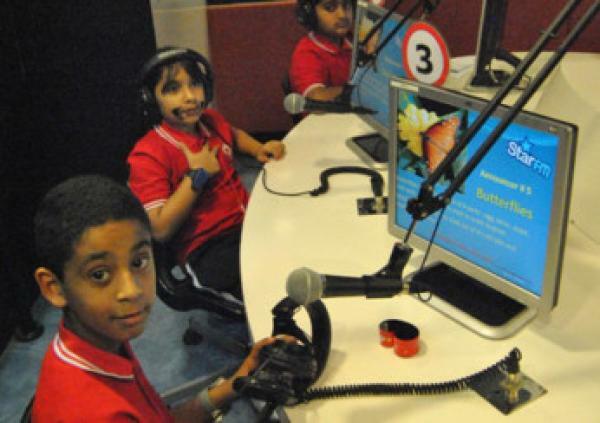 Dubai radio is the essential guide to surviving Dubai’s hectic traffic with most stations placing importance on frequent traffic updates during the day, mostly from listeners. The use of SMS as a communication is also common in Dubai radio and TV stations in events such as competitions. 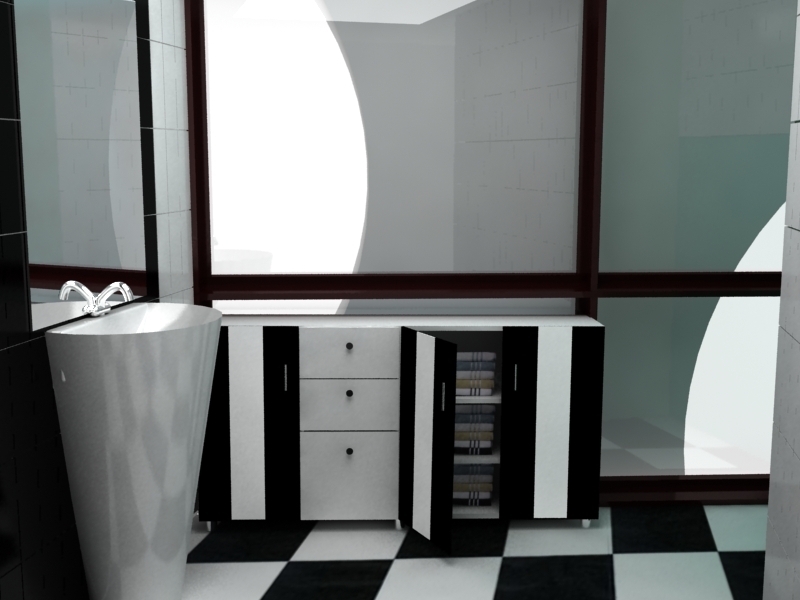 Highmoon interior decoration is one of the fast growing, licensed, interior design Company based in Dubai, UAE. It offers various ranges of projects such as shops, showrooms, office interiors and maintenance works for commercial companies. It provides customer satisfaction through on time delivery of works, good quality design/layout that reflects the company and customers standards, professional team works with workers, right choices of material for the projects, finishing and accurate fittings to create the right image and bring customer ideas into reality, and competitive and reasonable prices that very well suites in everyone’s budget. This industry is composed of young professionals in the interior designing industry, who are committed to deliver the best quality of work rather than quantity. Quantity is not an ACT…it’s a HABIT!!!! The company envisions being a highly recognized interior company which provides quality interior design, fit-out and maintenance service in UAE. It aims to establish a platform for all architects to share design and take up issues pertaining to the interior design sector with any legal or technical forum in order to promote the common good of the entire fraternity. The company was founded in the year 2006; the company has started with two workers with only two workers. With the brilliant mind of the owner Kalamegam Natarajan, he initiated HIGHMOON with zero investment. In the first year of operation, the company has established its name in the interior design industry. It was able to do works for villa, offices, showrooms, restaurants and simple office maintenance. In effect to its profitability, the company’s assets including the employees are increasing each year. Along with the above services, the company assists clients in making their desired lay-out of the project through presenting the AutoCAD drawing /3D design, choosing material suitable for their needs, and seeking the government/authority approvals. The company has also foster good relationship with their sub-contractors to make sure that clients have given the right services. Hope the passage “Best interiors in Dubai- Highmoon Interior Decoration L.L.C” will be helpful. Check out the website and videos for more information.